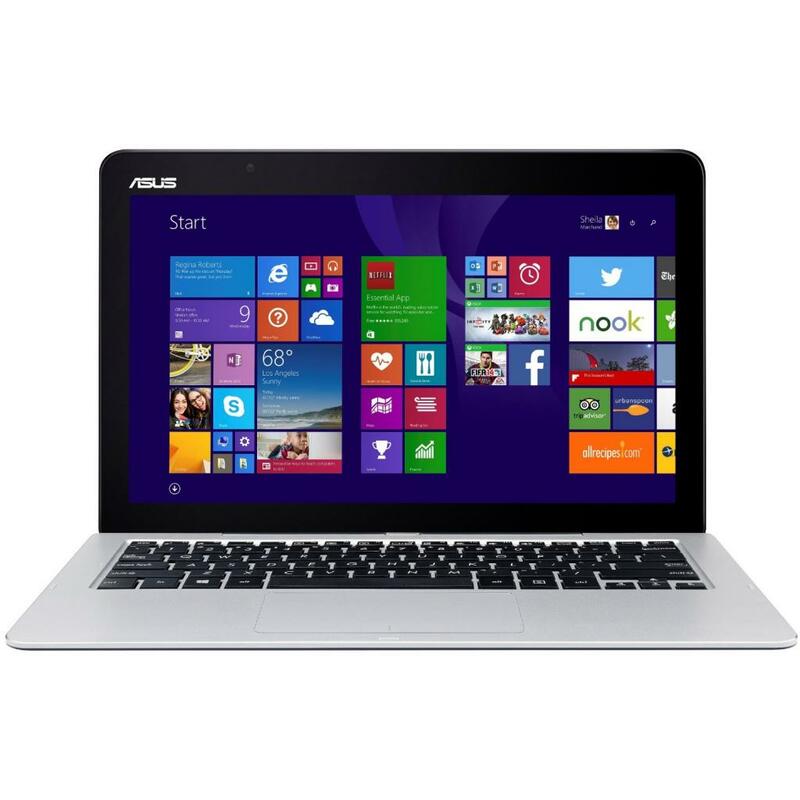 T300FA-FE002H Ноутбук ASUS T300FA (T300FA-FE002H) 12.5', HD (1366 х 768), IPS, Intel Core M-5Y10 (0.8 - 2.0 ГГц), 4 ГБ, 1 ТБ, 64 ГБ, Intel HD Graphics 5300, No ODD, Bluetooth, Wi-Fi, LAN (RJ-45), Windows 8.1, 2 cell, 1.5 кг, Dark Grey 12 мес. 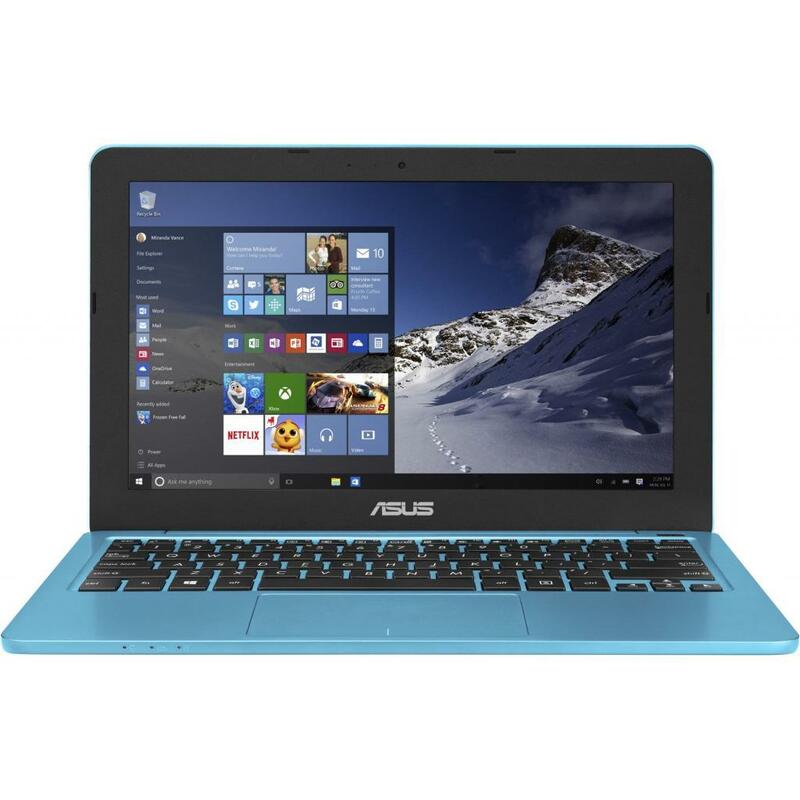 T302CA-FL027T Ноутбук ASUS T302CA (T302CA-FL027T) 12.5', FullHD (1920 х 1080), IPS, Intel Core M 6Y30 (0.9-2.2 ГГц), 4 ГБ, отсутствует, 256 ГБ, Intel HD, No ODD, Bluetooth, Wi-Fi, Windows 10, 0.77 кг, Black 12 мес. 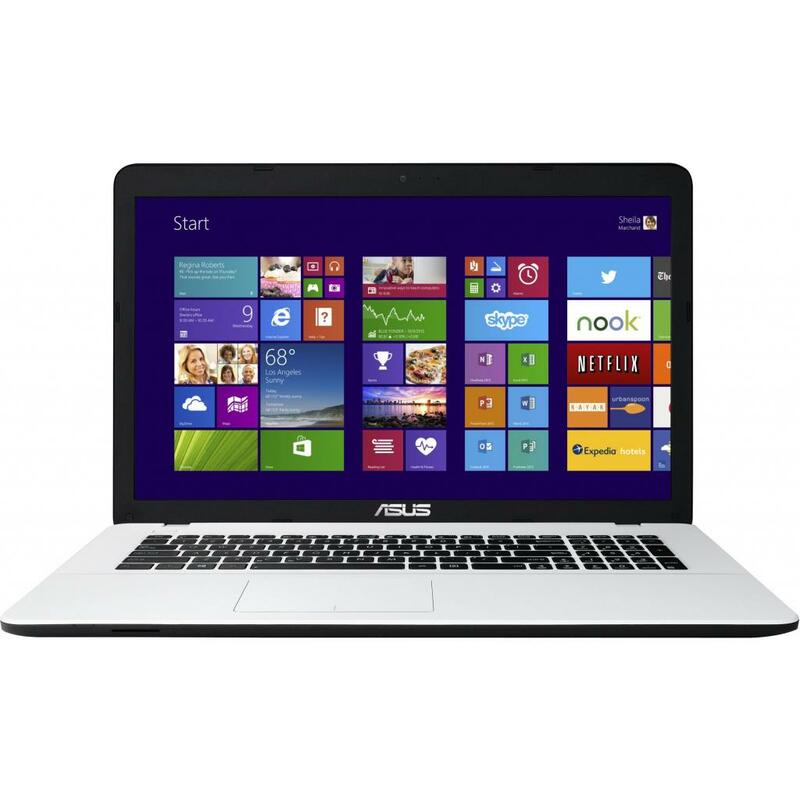 T302CA-GI006T Ноутбук ASUS T302CA (T302CA-GI006T) 12.5', FullHD (1920 х 1080), IPS, Intel Core M 6Y75 (1.2-3.1 ГГц), 8 ГБ, отсутствует, 256 ГБ, Intel HD, No ODD, Bluetooth, Wi-Fi, Windows 10, 0.77 кг, Black 12 мес. 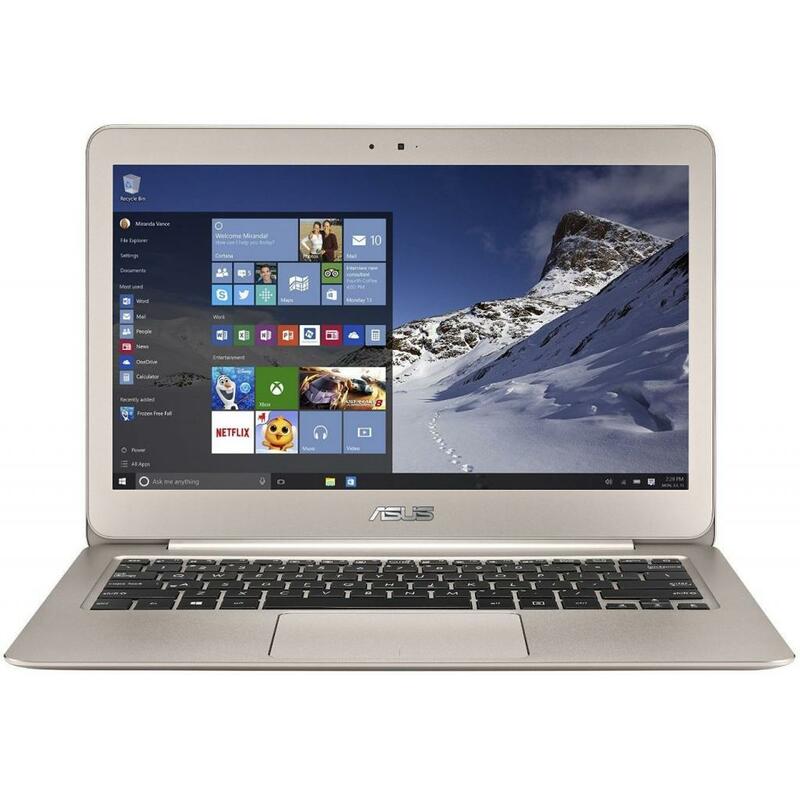 T305CA-GW055T Ноутбук ASUS T305CA (T305CA-GW055T) 12.6', 2880x1920, IPS, Intel Core m3-7Y30 (2.6GHz), 4 ГБ, отсутствует, 128 ГБ, Intel HD Graphics, No ODD, Bluetooth, Wi-Fi, Windows 10, 2 cell, 1.1 кг, Icicle Gold 12 мес. 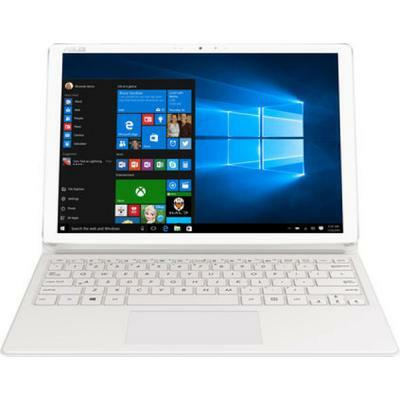 TP401NA-EC043T Ноутбук ASUS TP401NA (TP401NA-EC043T) 14', FullHD (1920 х 1080), IPS, Intel Pentium N4200 (up to 2.5 ГГц), 4 ГБ, отсутствует, 128 ГБ eMMC, Intel HD Graphics, No ODD, Bluetooth, Wi-Fi, Windows 10, 2 cell, 1.5 кг, Light Grey 12 мес. X405UR-BM029 Ноутбук ASUS X405UR (X405UR-BM029) 14', FullHD (1920 х 1080), Intel Pentium 4405U (2.1 ГГц), 4 ГБ, 1 ТБ, NVIDIA GeForce 930MX, 2 ГБ, No ODD, Bluetooth, Wi-Fi, LAN (RJ-45), Endless OS, 3 cell, 1.3 кг, Dark Grey 12 мес. 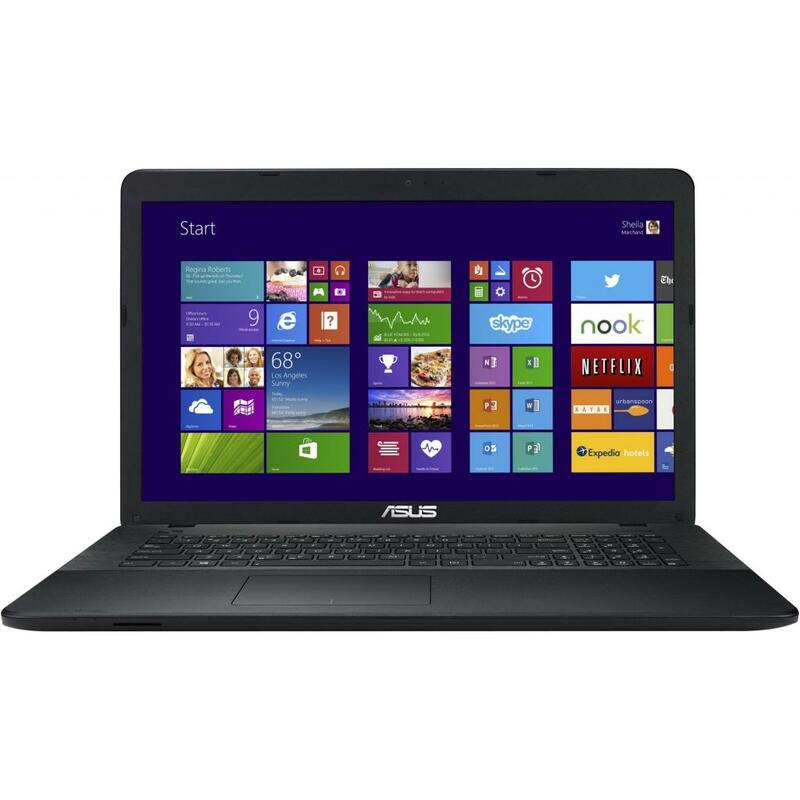 X405UR-BM030 Ноутбук ASUS X405UR (X405UR-BM030) 14', FullHD (1920 х 1080), Intel Pentium 4405U (2.1 ГГц), 4 ГБ, 1 ТБ, NVIDIA GeForce 930MX, 2 ГБ, No ODD, Bluetooth, Wi-Fi, LAN (RJ-45), Endless OS, 3 cell, 1.3 кг, Gold 12 мес. X405UR-BM032 Ноутбук ASUS X405UR (X405UR-BM032) 14', FullHD (1920 х 1080), Intel Pentium 4405U (2.1 ГГц), 4 ГБ, 1 ТБ, NVIDIA GeForce 930MX, 2 ГБ, No ODD, Bluetooth, Wi-Fi, LAN (RJ-45), Endless OS, 3 cell, 1.3 кг, White 12 мес. 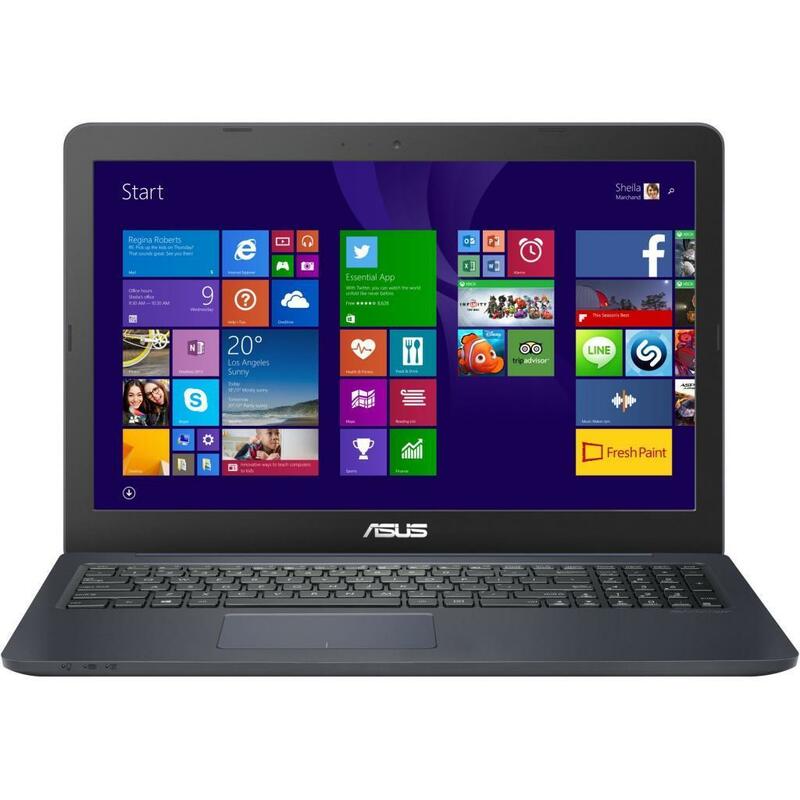 X540NA-DM009 Ноутбук ASUS X540NA (X540NA-DM009) 15.6', FullHD (1920 х 1080), Intel Pentium N4200 (up to 2.5 ГГц), 4 ГБ, отсутствует, 128 ГБ, Intel HD Graphics, No ODD, Bluetooth, Wi-Fi, Endless OS, 3 cell, 2.0 кг, Chocolate black 12 мес. 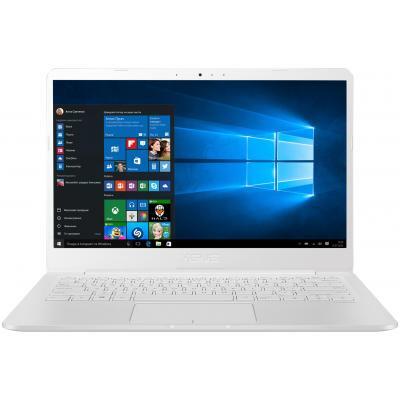 X540NA-GQ006 Ноутбук ASUS X540NA (X540NA-GQ006) 15.6', HD (1366 х 768), Intel Pentium N4200 (up to 2.5 ГГц), 4 ГБ, 1 ТБ, Intel HD Graphics, DVD±RW, Bluetooth, Wi-Fi, Endless OS, 3 cell, 2.0 кг, Chocolate black 12 мес. 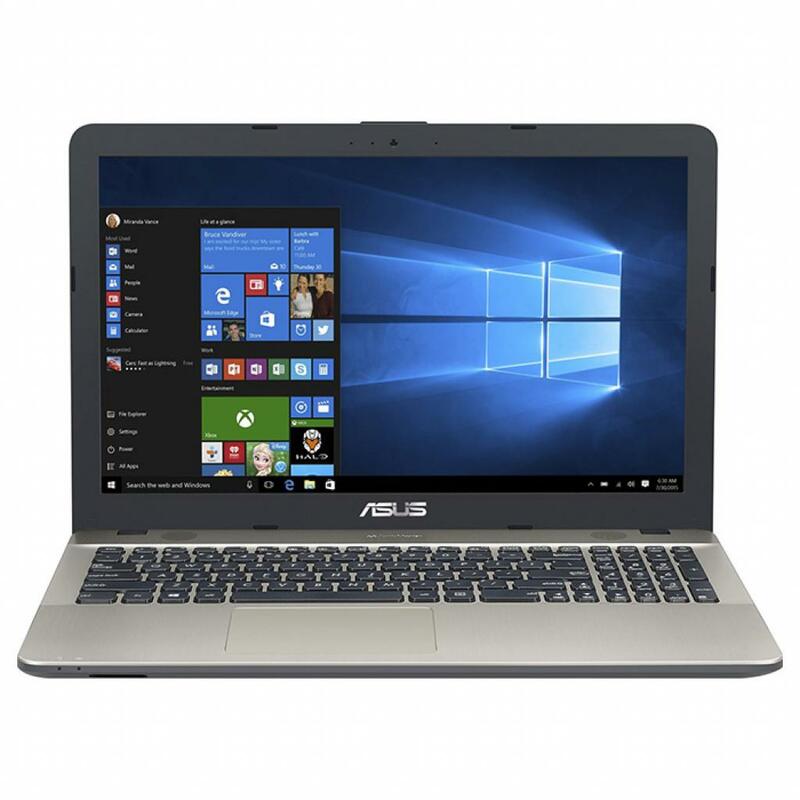 X540NA-GQ008 Ноутбук ASUS X540NA (X540NA-GQ008) 15.6', HD (1366 х 768), Intel Pentium N4200 (up to 2.5 ГГц), 4 ГБ, 500 ГБ, Intel HD Graphics, No ODD, Bluetooth, Wi-Fi, Endless OS, 3 cell, 2.0 кг, Chocolate black 12 мес. 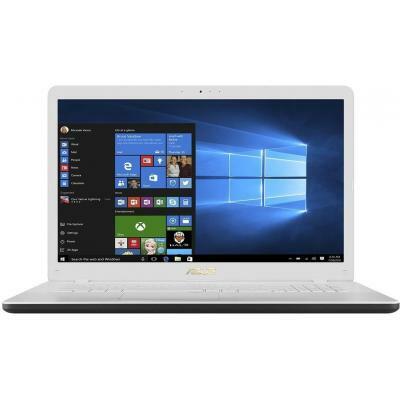 X540NV-DM010 Ноутбук ASUS X540NV (X540NV-DM010) 15.6', FullHD (1920 х 1080), Intel Pentium N4200 (up to 2.5 ГГц), 4 ГБ, отсутствует, 128 ГБ, NVIDIA GeForce 920MX, 2 ГБ, No ODD, Bluetooth, Wi-Fi, Endless OS, 3 cell, 2.0 кг, Chocolate black 12 мес. 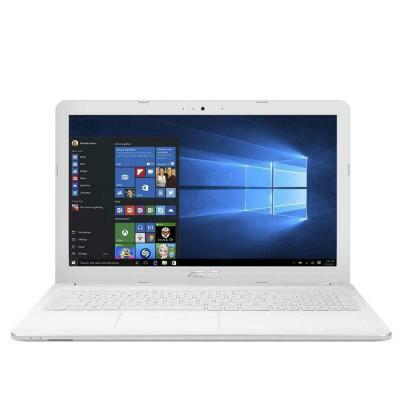 X540NV-GQ008 Ноутбук ASUS X540NV (X540NV-GQ008) 15.6', HD (1366 х 768), Intel Pentium N4200 (up to 2.5 ГГц), 4 ГБ, 1 ТБ, NVIDIA GeForce 920MX, 2 ГБ, No ODD, Bluetooth, Wi-Fi, Endless OS, 3 cell, 2.0 кг, Chocolate black 12 мес. 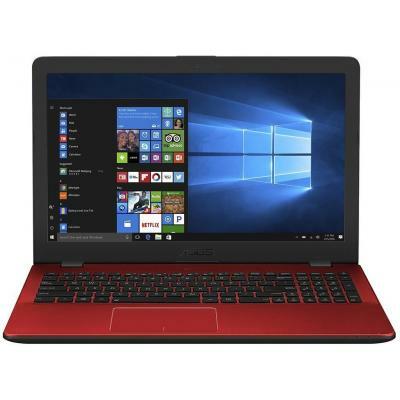 X540NV-GQ009 Ноутбук ASUS X540NV (X540NV-GQ009) 15.6', HD (1366 х 768), Intel Pentium N4200 (up to 2.5 ГГц), 4 ГБ, 1 ТБ, NVIDIA GeForce 920MX, 2 ГБ, DVD±RW, Bluetooth, Wi-Fi, Endless OS, 3 cell, 2.0 кг, Chocolate black 12 мес. 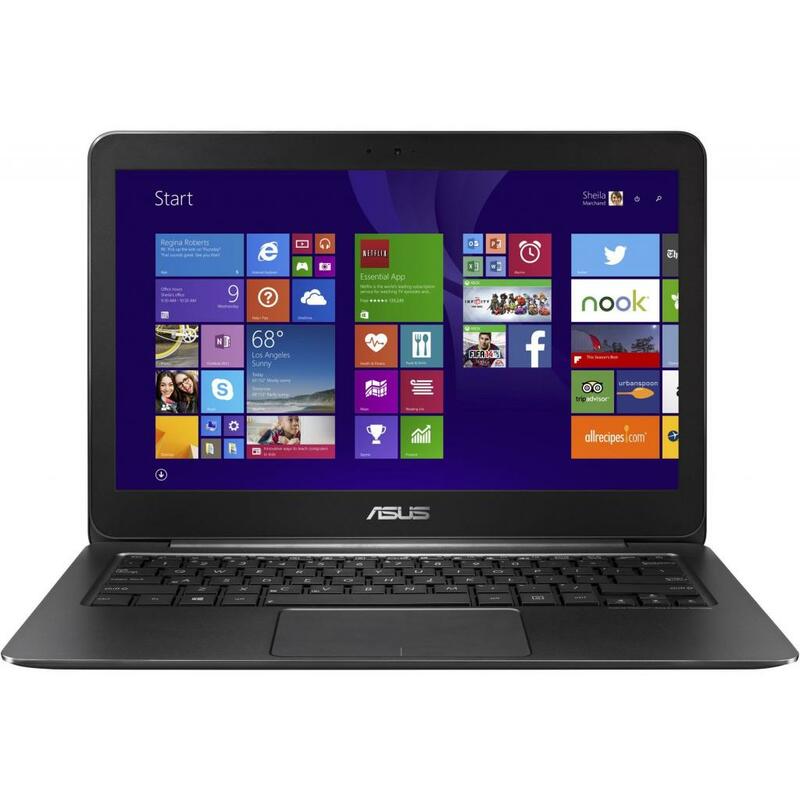 X540SC-XX040D Ноутбук ASUS X540SC (X540SC-XX040D) 15.6', HD (1366 х 768), TN+film, Intel Pentium N3700 (1.6 ГГц), 4 ГБ, 500 ГБ, NVIDIA GeForce GT 810M, 1 ГБ, DVD-SMulti, Bluetooth, Wi-Fi, LAN (RJ-45), DOS, 3 cell, 1.9 кг, Chocolate black 12 мес. X541NA-DM027 Ноутбук ASUS X541NA (X541NA-DM027) 15.6', FullHD (1920 х 1080), Intel Pentium N4200 (up to 2.5 ГГц), 4 ГБ, 500 ГБ, Intel HD Graphics, DVD±RW, Bluetooth, Wi-Fi, LAN (RJ-45), Endless OS, 3 cell, 2.0 кг, Chocolate black 12 мес. 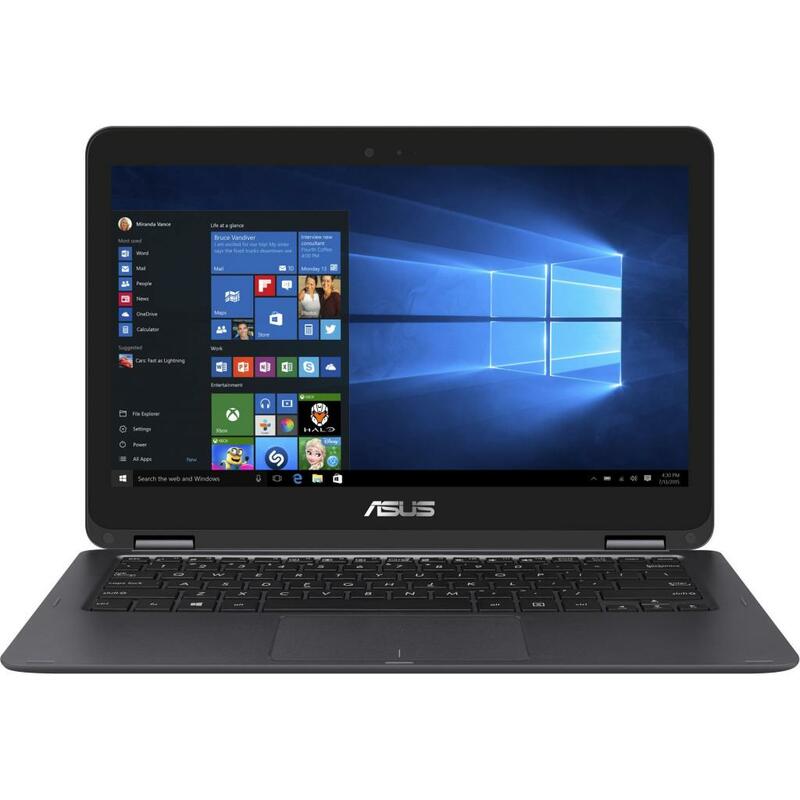 X541NA-DM122 Ноутбук ASUS X541NA (X541NA-DM122) 15.6', FullHD (1920 х 1080), Intel Pentium N4200 (up to 2.5 ГГц), 4 ГБ, 1 ТБ, Intel HD Graphics, DVD±RW, Bluetooth, Wi-Fi, LAN (RJ-45), Endless OS, 3 cell, 2.0 кг, Chocolate black 12 мес. X541NA-DM126 Ноутбук ASUS X541NA (X541NA-DM126) 15.6', FullHD (1920 х 1080), Intel Pentium N4200 (up to 2.5 ГГц), 4 ГБ, 1 ТБ, Intel HD Graphics, DVD±RW, Bluetooth, Wi-Fi, LAN (RJ-45), Endless OS, 3 cell, 2.0 кг, Silver 12 мес. X541NA-DM132 Ноутбук ASUS X541NA (X541NA-DM132) 15.6', FullHD (1920 х 1080), Intel Pentium N4200 (up to 2.5 ГГц), 4 ГБ, 1 ТБ, Intel HD Graphics, DVD±RW, Bluetooth, Wi-Fi, LAN (RJ-45), Endless OS, 3 cell, 2.0 кг, White 12 мес. 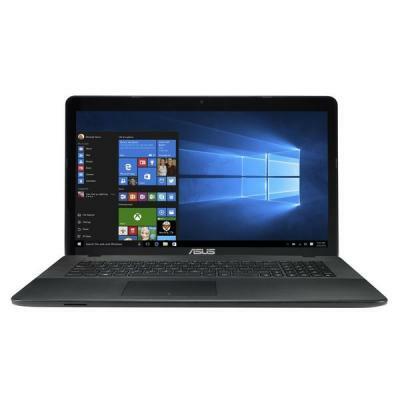 X541NA-DM187 Ноутбук ASUS X541NA (X541NA-DM187) 15.6', FullHD (1920 х 1080), Intel Pentium N4200 (up to 2.5 ГГц), 4 ГБ, 500 ГБ, Intel HD Graphics, DVD±RW, Bluetooth, Wi-Fi, LAN (RJ-45), Endless OS, 3 cell, 2.0 кг, Silver 12 мес. 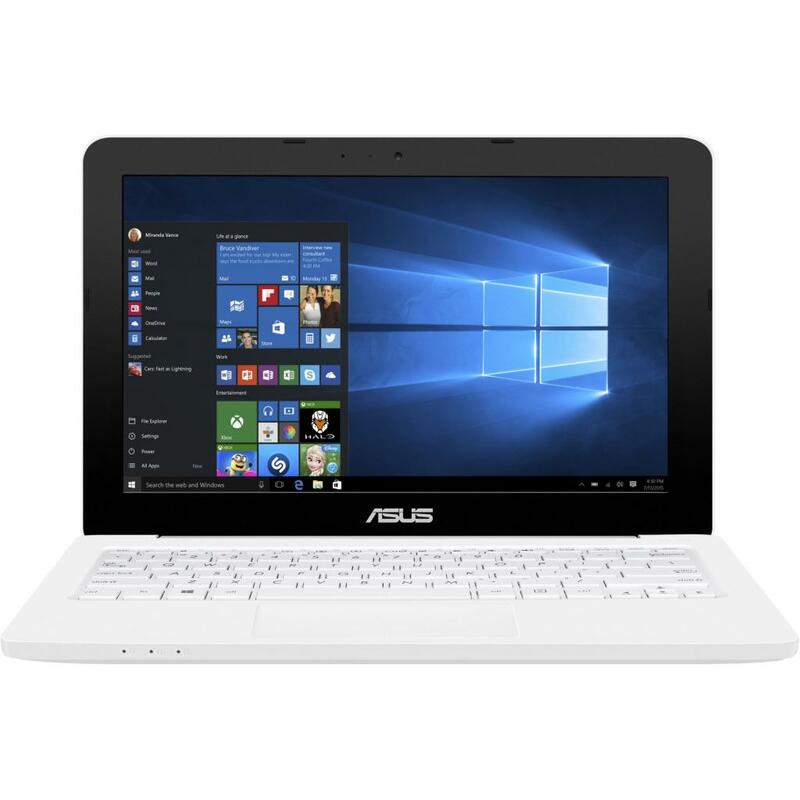 X541NA-GO102 Ноутбук ASUS X541NA (X541NA-GO102) 15.6', HD (1366 х 768), Intel Pentium N4200 (up to 2.5 ГГц), 4 ГБ, 500 ГБ, Intel HD Graphics, No ODD, Bluetooth, Wi-Fi, LAN (RJ-45), Endless OS, 3 cell, 2.0 кг, Chocolate black 12 мес. 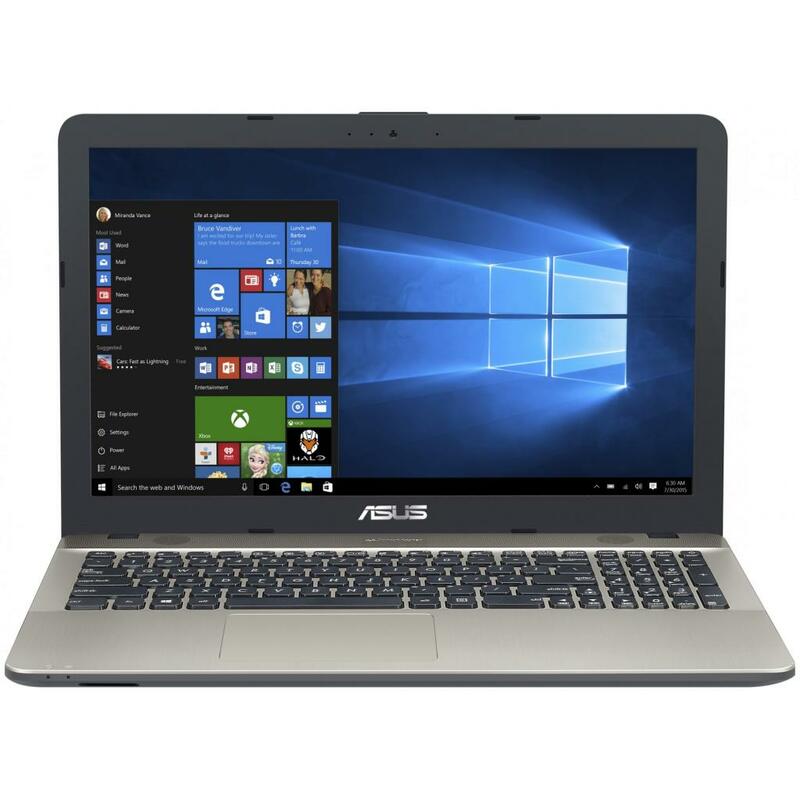 X541NA-GO130 Ноутбук ASUS X541NA (X541NA-GO130) 15.6', HD (1366 х 768), Intel Pentium N4200 (up to 2.5 ГГц), 4 ГБ, 500 ГБ, Intel HD Graphics, No ODD, Bluetooth, Wi-Fi, LAN (RJ-45), Endless OS, 3 cell, 2.0 кг, White 12 мес. X541NC-DM003 Ноутбук ASUS X541NC (X541NC-DM003) 15.6', FullHD (1920 х 1080), Intel Pentium N4200 (up to 2.5 ГГц), 4 ГБ, 1 ТБ, NVIDIA GeForce GT 810M, 2 ГБ, DVD±RW, Bluetooth, Wi-Fi, LAN (RJ-45), Endless OS, 3 cell, 2.0 кг, Chocolate black 12 мес. 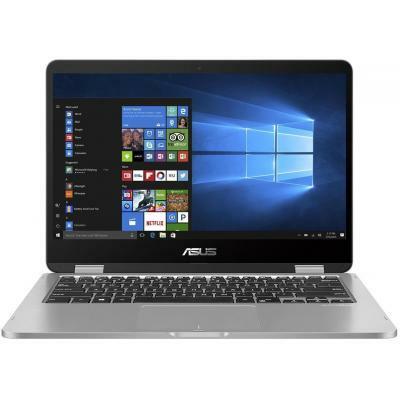 X541NC-DM004 Ноутбук ASUS X541NC (X541NC-DM004) 15.6', FullHD (1920 х 1080), Intel Pentium N4200 (up to 2.5 ГГц), 4 ГБ, 500 ГБ, NVIDIA GeForce GT 810M, 2 ГБ, DVD±RW, Bluetooth, Wi-Fi, LAN (RJ-45), Endless OS, 3 cell, 2.0 кг, Chocolate black 12 мес. 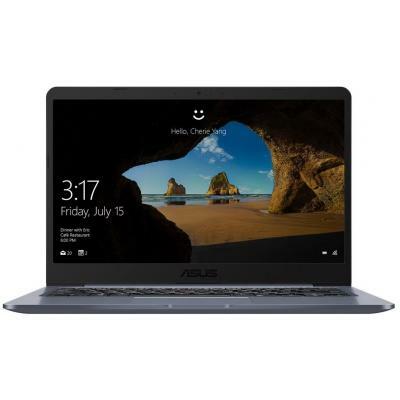 X541NC-DM025 Ноутбук ASUS X541NC (X541NC-DM025) 15.6', FullHD (1920 х 1080), Intel Pentium N4200 (up to 2.5 ГГц), 4 ГБ, отсутствует, 128 ГБ, NVIDIA GeForce GT 810M, 2 ГБ, No ODD, Bluetooth, Wi-Fi, LAN (RJ-45), Endless OS, 3 cell, 2.0 кг, Chocolate black 12 мес. 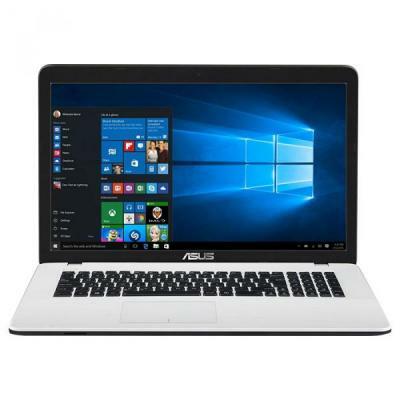 X541NC-DM030 Ноутбук ASUS X541NC (X541NC-DM030) 15.6', FullHD (1920 х 1080), Intel Pentium N4200 (up to 2.5 ГГц), 4 ГБ, 1 ТБ, NVIDIA GeForce GT 810M, 2 ГБ, DVD±RW, Bluetooth, Wi-Fi, LAN (RJ-45), Endless OS, 3 cell, 2.0 кг, White 12 мес. X541NC-DM035 Ноутбук ASUS X541NC (X541NC-DM035) 15.6', FullHD (1920 х 1080), Intel Pentium N4200 (up to 2.5 ГГц), 4 ГБ, отсутствует, 128 ГБ, NVIDIA GeForce GT 810M, 2 ГБ, No ODD, Bluetooth, Wi-Fi, LAN (RJ-45), Endless OS, 3 cell, 2.0 кг, Silver 12 мес. 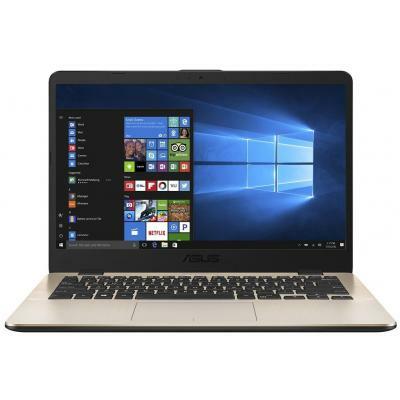 X541NC-DM047 Ноутбук ASUS X541NC (X541NC-DM047) 15.6', FullHD (1920 х 1080), Intel Pentium N4200 (up to 2.5 ГГц), 4 ГБ, 500 ГБ, NVIDIA GeForce GT 810M, 2 ГБ, DVD±RW, Bluetooth, Wi-Fi, LAN (RJ-45), Endless OS, 3 cell, 2.0 кг, Silver 12 мес. 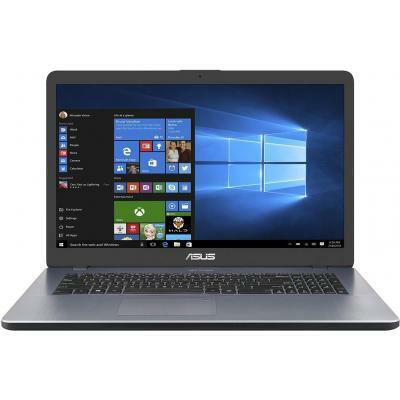 X541NC-DM071 Ноутбук ASUS X541NC (X541NC-DM071) 15.6', FullHD (1920 х 1080), Intel Pentium N4200 (up to 2.5 ГГц), 4 ГБ, отсутствует, 256 ГБ, NVIDIA GeForce GT 810M, 2 ГБ, No ODD, Bluetooth, Wi-Fi, LAN (RJ-45), Endless OS, 3 cell, 2.0 кг, Chocolate black 12 мес. 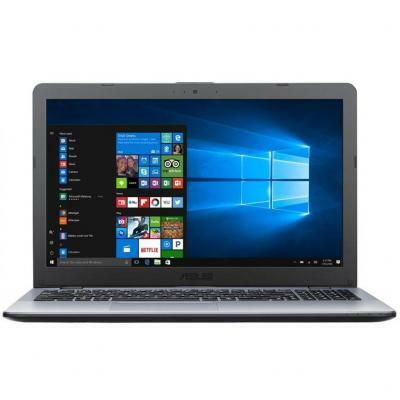 X541NC-GO018 Ноутбук ASUS X541NC (X541NC-GO018) 15.6', HD (1366 х 768), Intel Pentium N4200 (up to 2.5 ГГц), 4 ГБ, 1 ТБ, NVIDIA GeForce GT 810M, 2 ГБ, DVD±RW, Bluetooth, Wi-Fi, LAN (RJ-45), Endless OS, 3 cell, 2.0 кг, Silver 12 мес. X541NC-GO023 Ноутбук ASUS X541NC (X541NC-GO023) 15.6', HD (1366 х 768), Intel Pentium N4200 (up to 2.5 ГГц), 4 ГБ, 1 ТБ, NVIDIA GeForce GT 810M, 2 ГБ, No ODD, Bluetooth, Wi-Fi, LAN (RJ-45), Endless OS, 3 cell, 2.0 кг, Chocolate black 12 мес. 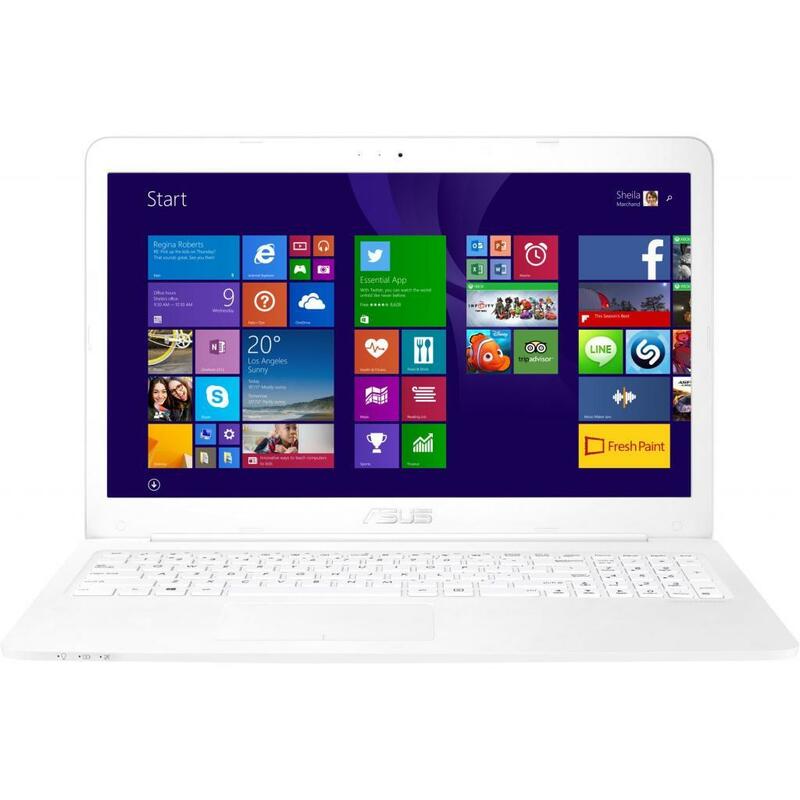 X541NC-GO024 Ноутбук ASUS X541NC (X541NC-GO024) 15.6', HD (1366 х 768), Intel Pentium N4200 (up to 2.5 ГГц), 4 ГБ, 1 ТБ, NVIDIA GeForce GT 810M, 2 ГБ, DVD±RW, Bluetooth, Wi-Fi, LAN (RJ-45), Endless OS, 3 cell, 2.0 кг, Chocolate black 12 мес. X541NC-GO028 Ноутбук ASUS X541NC (X541NC-GO028) 15.6', HD (1366 х 768), Intel Pentium N4200 (up to 2.5 ГГц), 4 ГБ, 1 ТБ, NVIDIA GeForce GT 810M, 2 ГБ, No ODD, Bluetooth, Wi-Fi, LAN (RJ-45), Endless OS, 3 cell, 2.0 кг, White 12 мес. 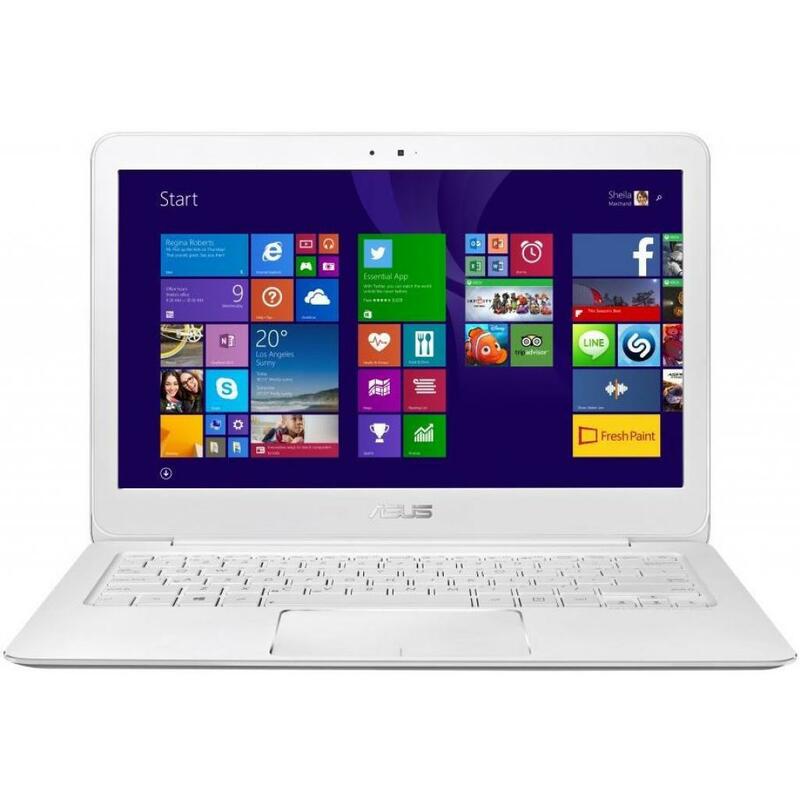 X541NC-GO029 Ноутбук ASUS X541NC (X541NC-GO029) 15.6', HD (1366 х 768), Intel Pentium N4200 (up to 2.5 ГГц), 4 ГБ, 1 ТБ, NVIDIA GeForce GT 810M, 2 ГБ, DVD±RW, Bluetooth, Wi-Fi, LAN (RJ-45), Endless OS, 3 cell, 2.0 кг, White 12 мес. X541NC-GO034 Ноутбук ASUS X541NC (X541NC-GO034) 15.6', HD (1366 х 768), Intel Pentium N4200 (up to 2.5 ГГц), 4 ГБ, 1 ТБ, NVIDIA GeForce GT 810M, 2 ГБ, No ODD, Bluetooth, Wi-Fi, LAN (RJ-45), Endless OS, 3 cell, 2.0 кг, Silver 12 мес. 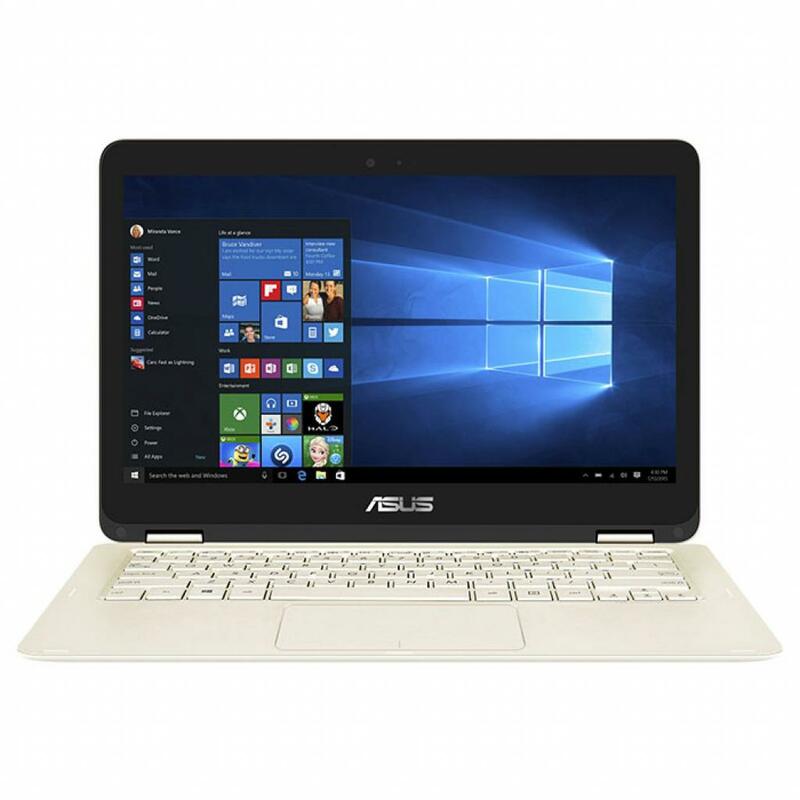 X541SA-DM237D Ноутбук ASUS X541SA (X541SA-DM237D) 15.6', FullHD (1920 х 1080), Intel Pentium N3710 (1.6 - 2.56 ГГц), 4 ГБ, 1 ТБ, Intel HD, DVD-SMulti, Bluetooth, Wi-Fi, Gigabit Ethernet, DOS, 3 cell, 2.0 кг, Chocolate black 12 мес. X541SA-DM238D Ноутбук ASUS X541SA (X541SA-DM238D) 15.6', FullHD (1920 х 1080), Intel Pentium N3710 (1.6 - 2.56 ГГц), 4 ГБ, 1 ТБ, Intel HD, DVD±RW, Bluetooth, Wi-Fi, Gigabit Ethernet, DOS, 3 cell, 2.0 кг, Silver 12 мес. 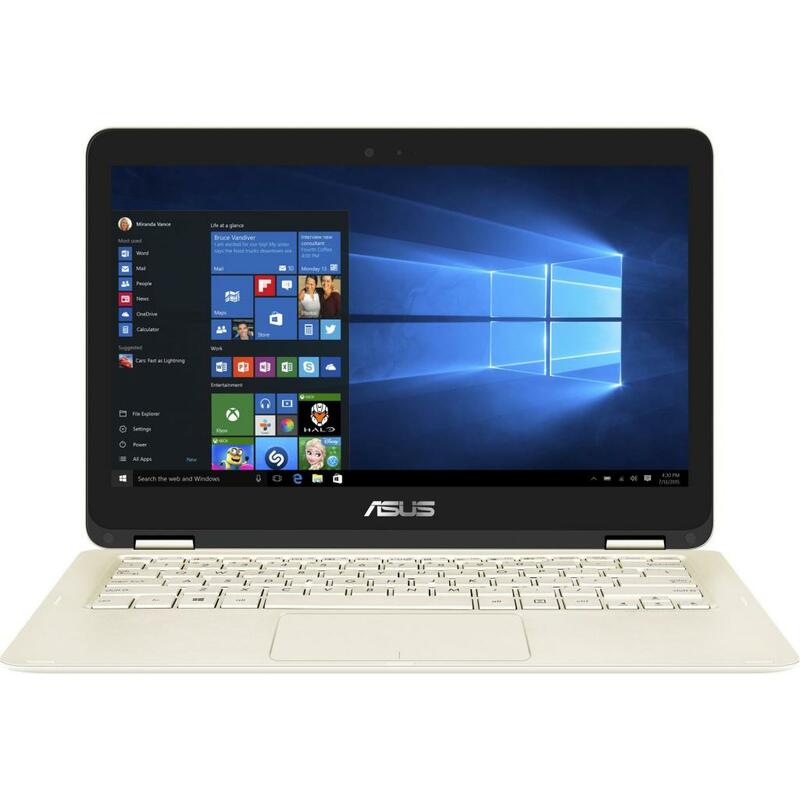 X541SA-XO056D Ноутбук ASUS X541SA (X541SA-XO056D) 15.6', HD (1366 х 768), TN+film, Intel Pentium N3710 (1.6 - 2.56 ГГц), 4 ГБ, 500 ГБ, Intel HD, No ODD, Bluetooth, Wi-Fi, LAN (RJ-45), DOS, 3 cell, 2.0 кг, Black 12 мес. X541SA-XO058D Ноутбук ASUS X541SC (X541SA-XO058D) 15.6', HD (1366 х 768), Intel Pentium N3710 (1.6 - 2.56 ГГц), 4 ГБ, 1 ТБ, Intel HD, DVD±RW, Bluetooth, Wi-Fi, Gigabit Ethernet, DOS, 3 cell, 2.0 кг, Chocolate black 12 мес. 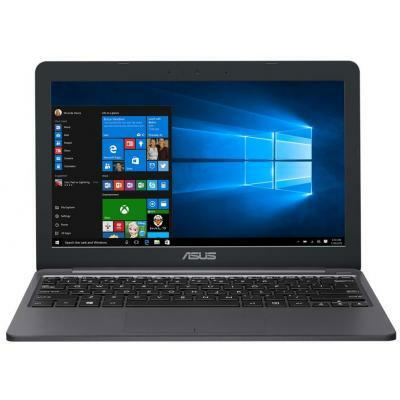 X541SA-XO061D Ноутбук ASUS X541SA (X541SA-XO061D) 15.6', HD (1366 х 768), TN+film, Intel Pentium N3710 (1.6 - 2.56 ГГц), 4 ГБ, 500 ГБ, Intel HD, No ODD, Bluetooth, Wi-Fi, LAN (RJ-45), DOS, 3 cell, 2.0 кг, Silver 12 мес. 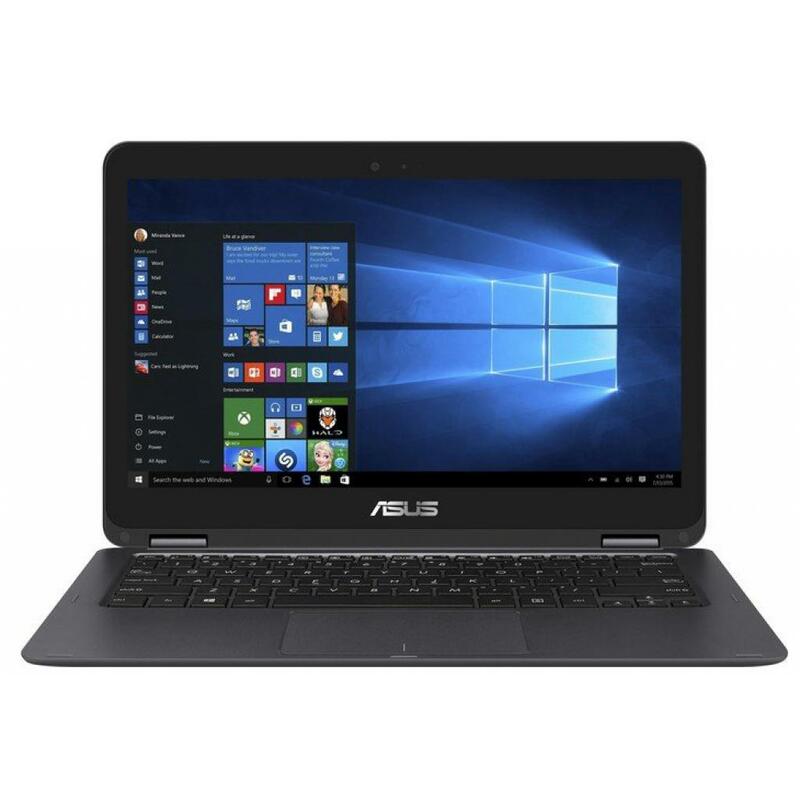 X541SA-XO137D Ноутбук ASUS X541SA (X541SA-XO137D) 15.6', HD (1366 х 768), TN+film, Intel Pentium N3710 (1.6 - 2.56 ГГц), 4 ГБ, 500 ГБ, Intel HD, DVD-SMulti, Bluetooth, Wi-Fi, LAN (RJ-45), DOS, 3 cell, 2.2 кг, Chocolate black 12 мес. 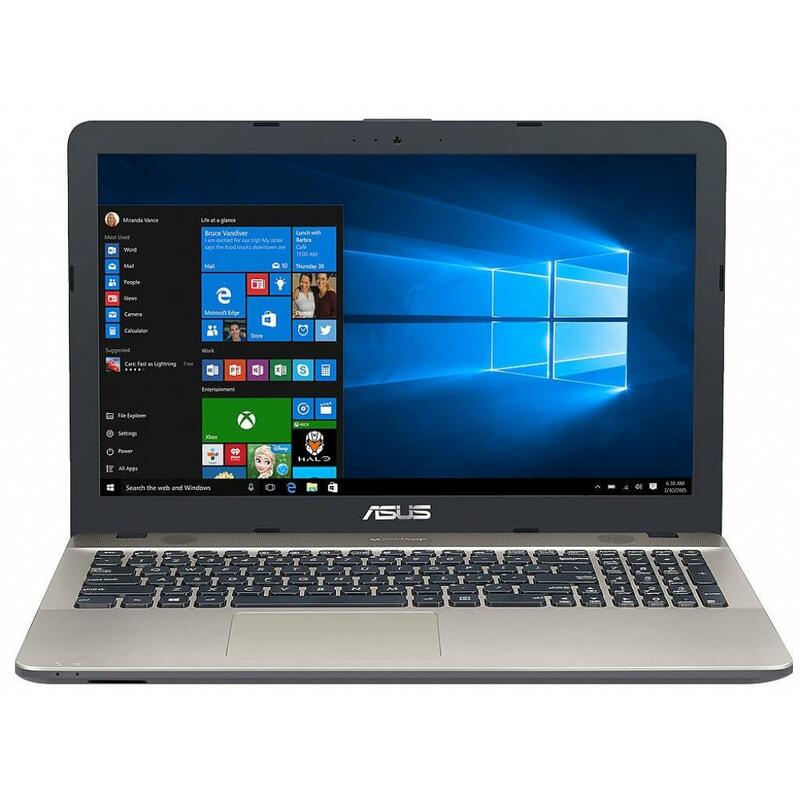 X541SA-XX057D Ноутбук ASUS X541SA (X541SA-XX057D) 15.6', HD (1366 х 768), TN+film, Intel Pentium N3710 (1.6 - 2.56 ГГц), 4 ГБ, 500 ГБ, Intel HD, DVD-SMulti, Bluetooth, Wi-Fi, Gigabit Ethernet, DOS, 3 cell, 2.0 кг, Chocolate black 12 мес. X541SC-DM016D Ноутбук ASUS X541SC (X541SC-DM016D) 15.6', FullHD (1920 х 1080), Intel Pentium N3710 (1.6 - 2.56 ГГц), 4 ГБ, 1 ТБ, NVIDIA GeForce GT 810M, 2 ГБ, DVD-SMulti, Bluetooth, Wi-Fi, Gigabit Ethernet, DOS, 3 cell, 2.0 кг, Chocolate black 12 мес. X541SC-DM108D Ноутбук ASUS X541SC (X541SC-DM108D) 15.6', FullHD (1920 х 1080), Intel Pentium N3710 (1.6 - 2.56 ГГц), 4 ГБ, 1 ТБ, NVIDIA GeForce GT 810M, 2 ГБ, DVD-SMulti, Bluetooth, Wi-Fi, Gigabit Ethernet, DOS, 3 cell, 2.0 кг, Silver 12 мес. X541SC-XO010D Ноутбук ASUS X541SC (X541SC-XO010D) 15.6', HD (1366 х 768), Intel Pentium N3710 (1.6 - 2.56 ГГц), 4 ГБ, 500 ГБ, NVIDIA GeForce GT 810M, 2 ГБ, No ODD, Bluetooth, Wi-Fi, LAN (RJ-45), DOS, 3 cell, 2.0 кг, Chocolate black 12 мес. X541SC-XO013D Ноутбук ASUS X541SC (X541SC-XO013D) 15.6', HD (1366 х 768), Intel Pentium N3710 (1.6 - 2.56 ГГц), 4 ГБ, 1 ТБ, NVIDIA GeForce GT 810M, 2 ГБ, DVD±RW, Bluetooth, Wi-Fi, LAN (RJ-45), DOS, 3 cell, 2.0 кг, Chocolate black 12 мес. 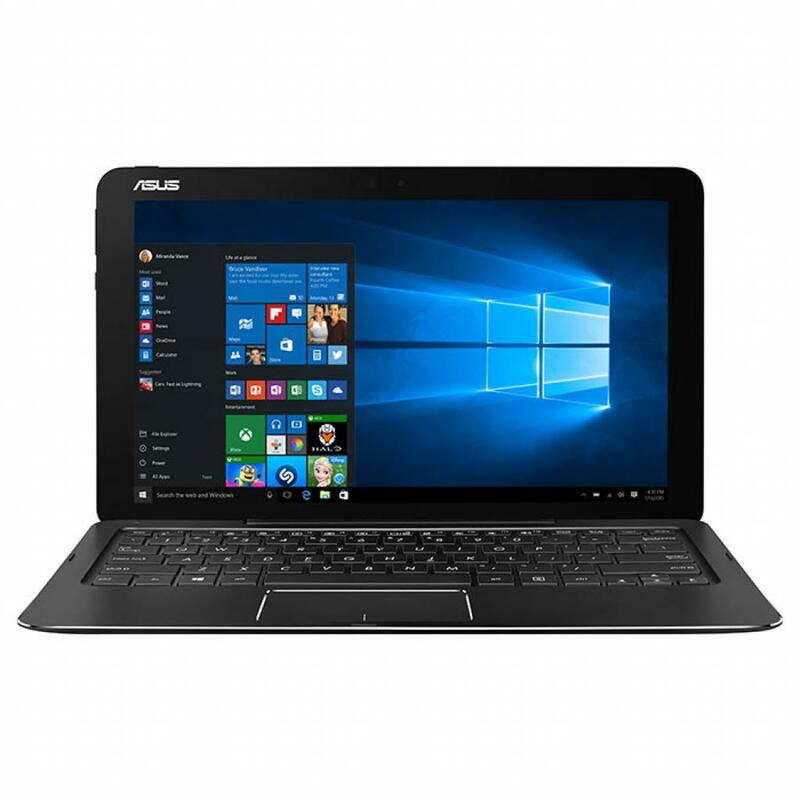 X541SC-XX098D Ноутбук ASUS X541SC (X541SC-XX098D) 15.6', HD (1366 х 768), TN+film, Intel Pentium N3710 (1.6 - 2.56 ГГц), 4 ГБ, 500 ГБ, NVIDIA GeForce GT 810M, 1 ГБ, No ODD, Bluetooth, Wi-Fi, LAN (RJ-45), DOS, 3 cell, 2.0 кг, Silver 12 мес. 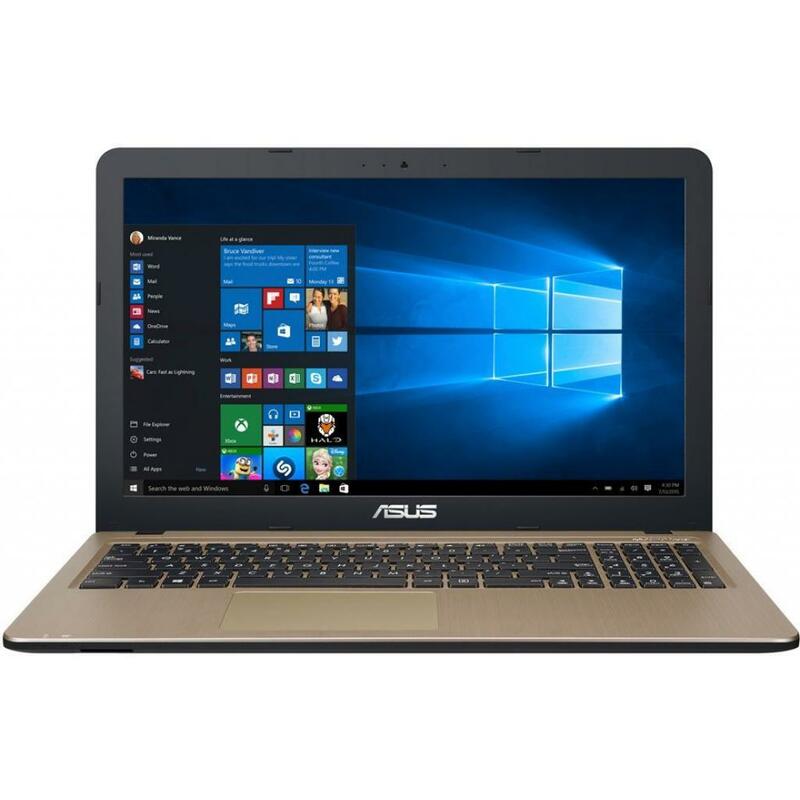 X541SC-XXO34D Ноутбук ASUS X541SC (X541SC-XXO34D) 15.6', HD (1366 х 768), TN+film, Intel Pentium N3710 (1.6 - 2.56 ГГц), 4 ГБ, 500 ГБ, NVIDIA GeForce GT 810M, 1 ГБ, No ODD, Bluetooth, Wi-Fi, LAN (RJ-45), DOS, 3 cell, 2.0 кг, Chocolate black 12 мес. 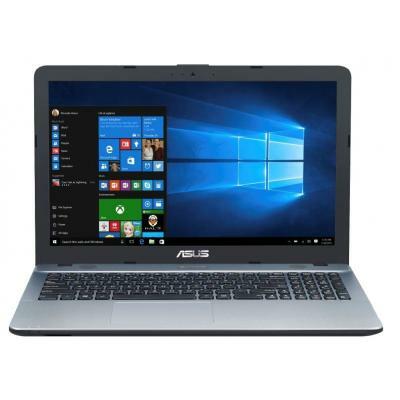 X542UA-DM247 Ноутбук ASUS X542UA (X542UA-DM247) 15.6', FullHD (1920 х 1080), Intel Pentium 4405U (2.1 ГГц), 4 ГБ, 1 ТБ, Intel HD Graphics, DVD±RW, Bluetooth, Wi-Fi, LAN (RJ-45), Endless OS, 2 cell, 2.3 кг, Dark Grey 12 мес. X542UA-DM248 Ноутбук ASUS X542UA (X542UA-DM248) 15.6', FullHD (1920 х 1080), Intel Pentium 4405U (2.1 ГГц), 4 ГБ, 1 ТБ, Intel HD Graphics, DVD±RW, Bluetooth, Wi-Fi, LAN (RJ-45), Endless OS, 2 cell, 2.3 кг, Gold 12 мес. X542UR-DM205 Ноутбук ASUS X542UR (X542UR-DM205) 15.6', FullHD (1920 х 1080), Intel Pentium 4405U (2.1 ГГц), 4 ГБ, 1 ТБ, NVIDIA GeForce 930MX, 2 ГБ, DVD±RW, Bluetooth, Wi-Fi, LAN (RJ-45), Endless OS, 2 cell, 2.3 кг, Grey 12 мес. X542UR-DM206 Ноутбук ASUS X542UR (X542UR-DM206) 15.6', FullHD (1920 х 1080), Intel Pentium 4405U (2.1 ГГц), 4 ГБ, 1 ТБ, NVIDIA GeForce 930MX, 2 ГБ, DVD±RW, Bluetooth, Wi-Fi, LAN (RJ-45), Endless OS, 2 cell, 2.3 кг, Gold 12 мес. X542UR-DM207 Ноутбук ASUS X542UR (X542UR-DM207) 15.6', FullHD (1920 х 1080), Intel Pentium 4405U (2.1 ГГц), 4 ГБ, 1 ТБ, NVIDIA GeForce 930MX, 2 ГБ, DVD±RW, Bluetooth, Wi-Fi, LAN (RJ-45), Endless OS, 2 cell, 2.3 кг, Red 12 мес. X542UR-DM260 Ноутбук ASUS X542UR (X542UR-DM260) 15.6', FullHD (1920 х 1080), Intel Pentium 4405U (2.1 ГГц), 4 ГБ, 1 ТБ, 128 ГБ, NVIDIA GeForce 930M, 2 ГБ, No ODD, Bluetooth, Wi-Fi, LAN (RJ-45), Endless OS, 2 cell, 2.3 кг, Dark Grey 12 мес.